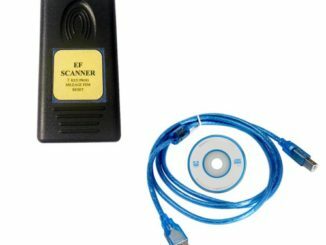 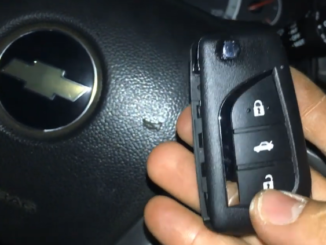 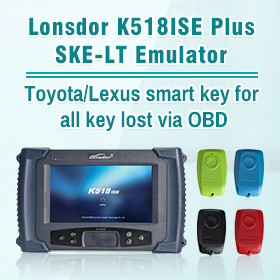 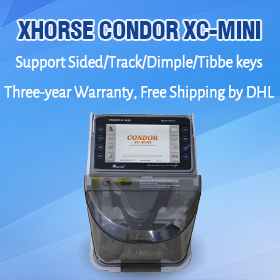 Will Lonsdor K518ISE Read Jeep Grand Cherokee 2014 Pin Code? 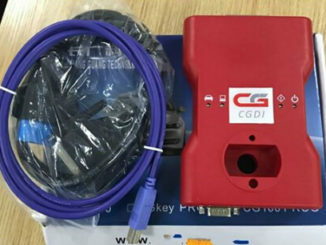 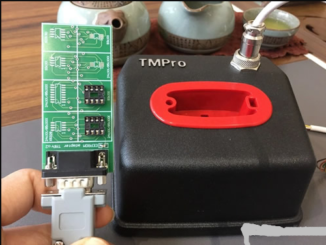 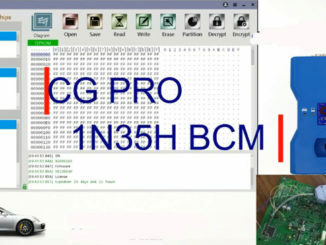 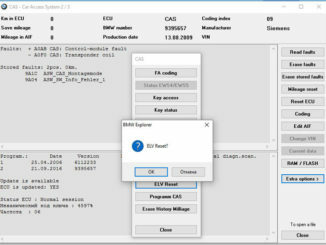 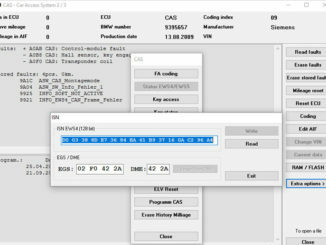 How to Read Porsche 1N35H BCM and Write Key with CG Pro 9S12? 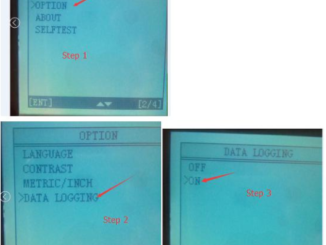 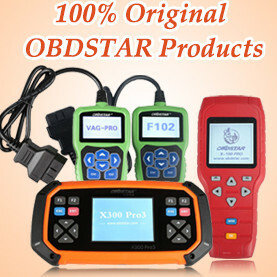 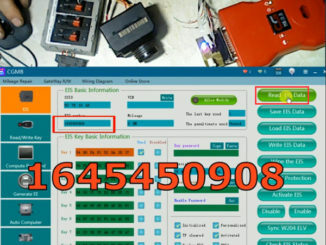 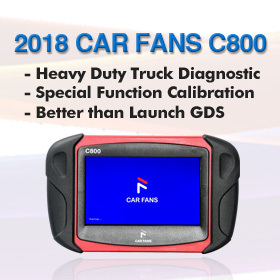 How to save OBDSTAR hand-held tools Log Data? 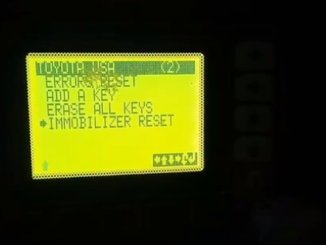 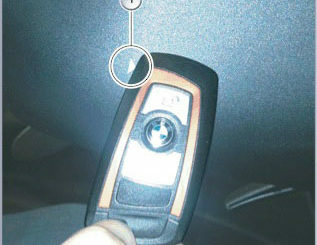 Which tool to Program Key for BMW R1200GS 2015 Motorcycle? 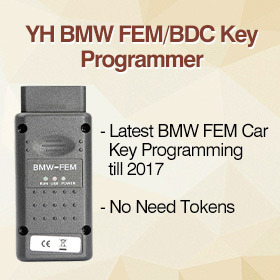 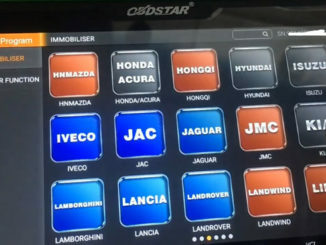 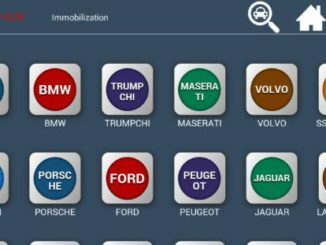 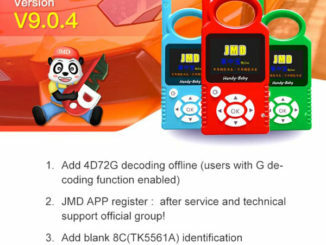 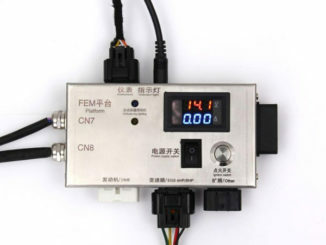 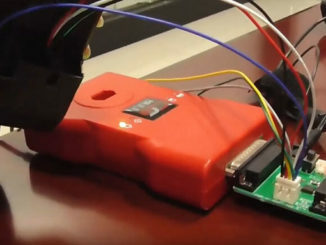 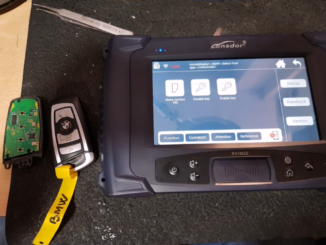 How to connect and use BMW FEM/BDC Test Platform?